Dear Daughter, Granddaughter, Niece, Anyone Special! 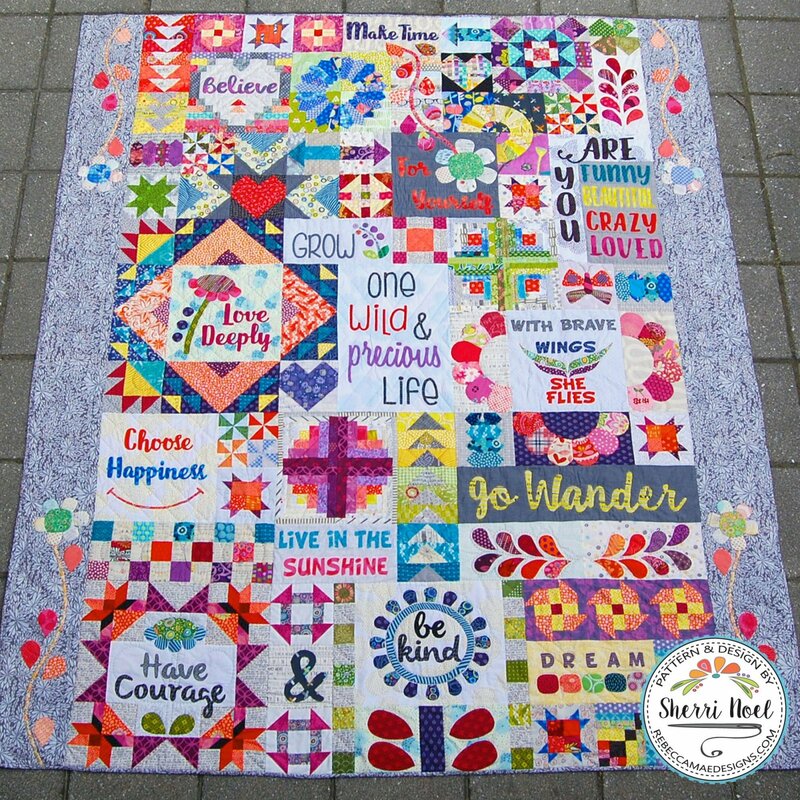 Join me on this Block-of-the-Month journey to create a keepsake for your special loved one! You will learn many techniques as we go through 12 months of inspirational designs. This is a wonderful way to use up some of your stash. An alternative look can be created by using fewer fabrics in a more neutral color palette. Either way, it will be a cherished keepsake! Pattern must be purchased from our shop.